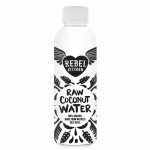 100% organic, raw, single source coconut water from young green coconuts grown in the Philippines. Like everything we do – made simply and done right. 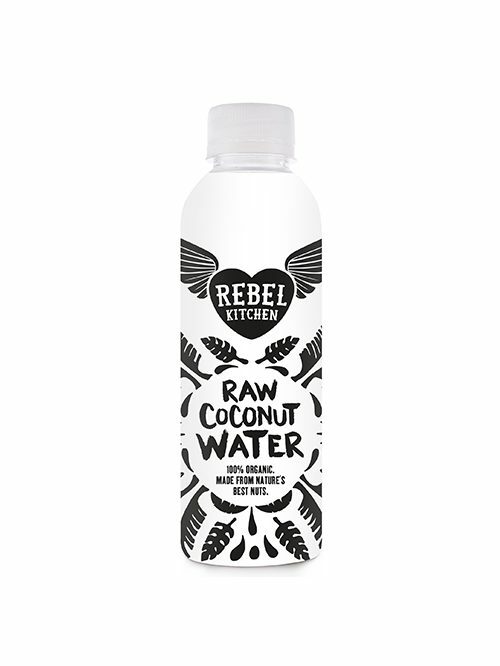 Nothing added – no refined sugar, additives or preservatives.